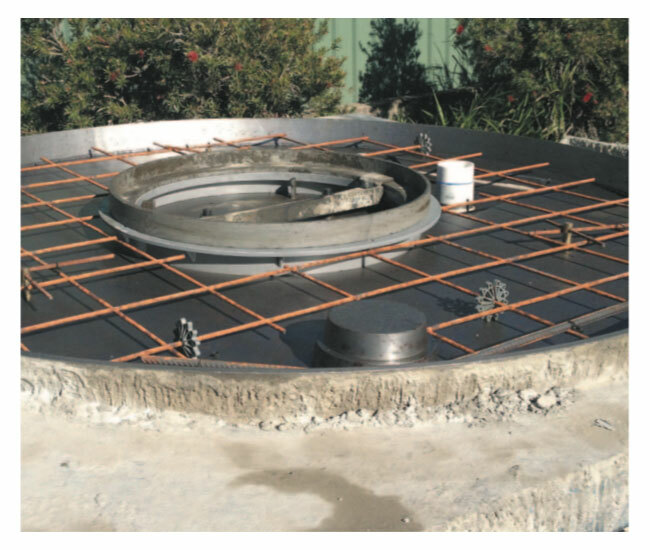 Spacer wheels are a simple and secure way to support reo bars and mesh to provide the required concrete cover. 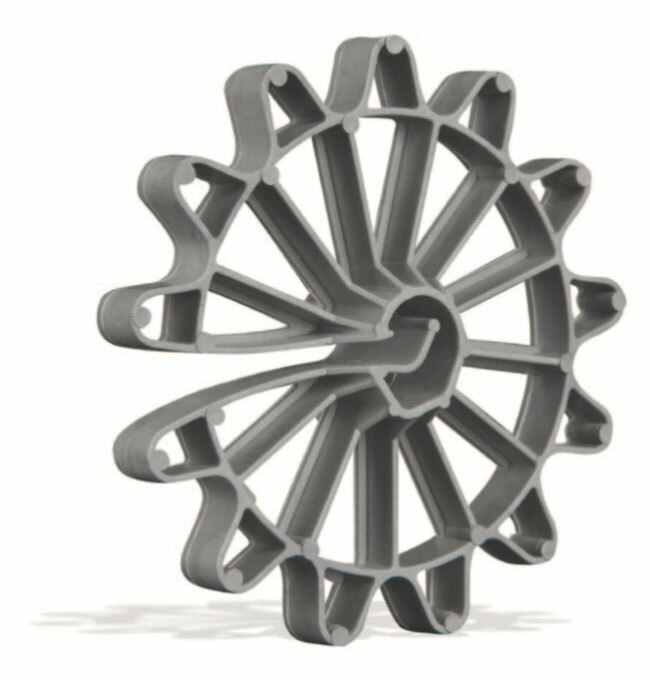 Nobis polyethylene spacers are easy to fit. They securely clip onto the steel bars and stay in place when vibrated. 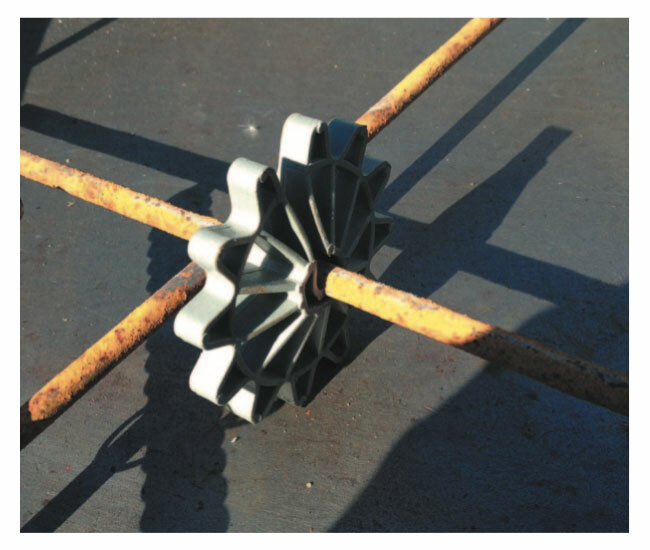 Nobis spacer wheels are an economical way to ensure steel remains in the correct position. Nobis spacer wheels are available to provide from 15mm to 40mm concrete cover for bars up to 12mm diameter.